A new B&B has been recommended and has been added to the existing list of accommodation. See my Accommodation pages. A new LEJOG trip blog has been added to the Ultimate List #241. Raising money for Alice’s Escapes. Rob rides JOGLE to raise awareness of Testicular Cancer following his own brush with the disease 3 yr ago. Number 211 on Ultimate List. 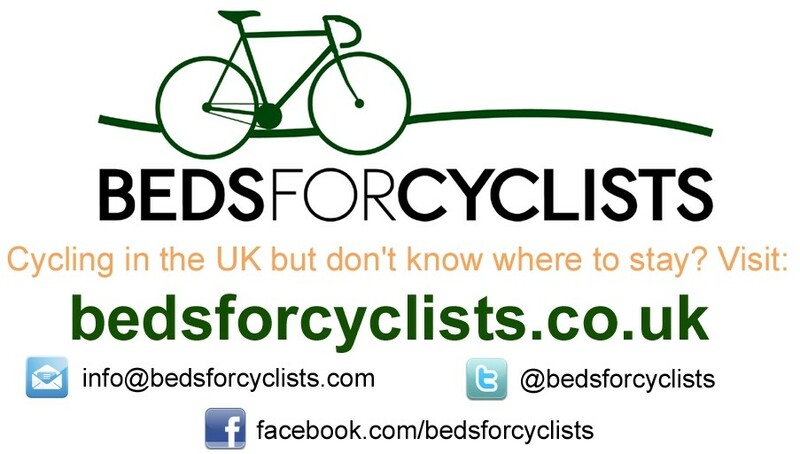 Chris is planning to undertake the JOGLE in 14 days in August 2011. His route, Twitter and Facebook feeds are now on the site. His blog is on the Ultimate List #208. Thanks Chris.